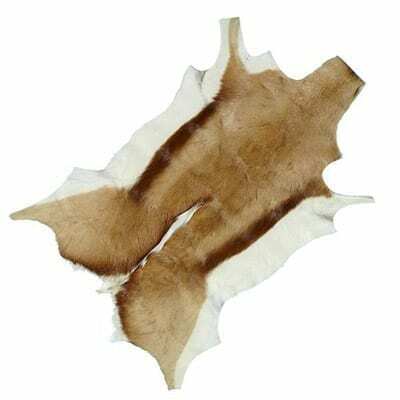 A beautifully tanned South African Springbok fur. 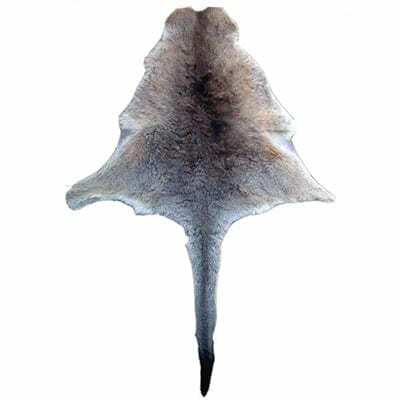 Makes an excellent feature on the floor or make your own leather handbag out of it. 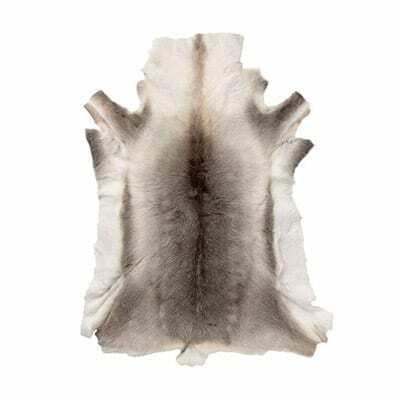 A beautifully tanned South African Springbok fur. Makes an excellent feature on the floor or make your own leather handbag out of it. 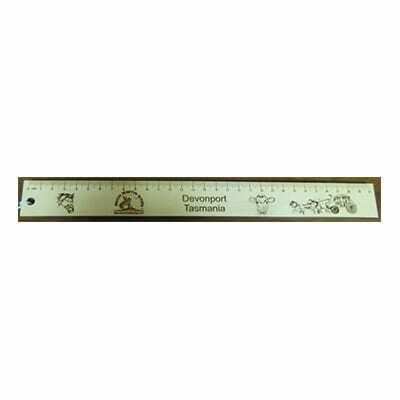 Approx sizes are 60cm x 100cm. 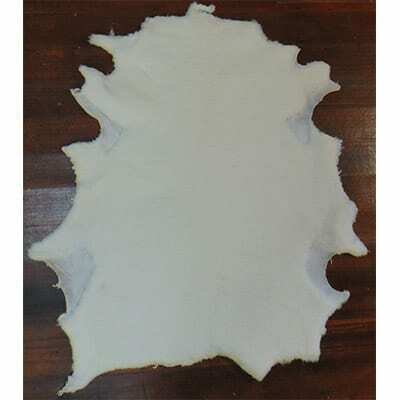 Available in Natural (As pictured), or dyed Pink, Black or Brown.